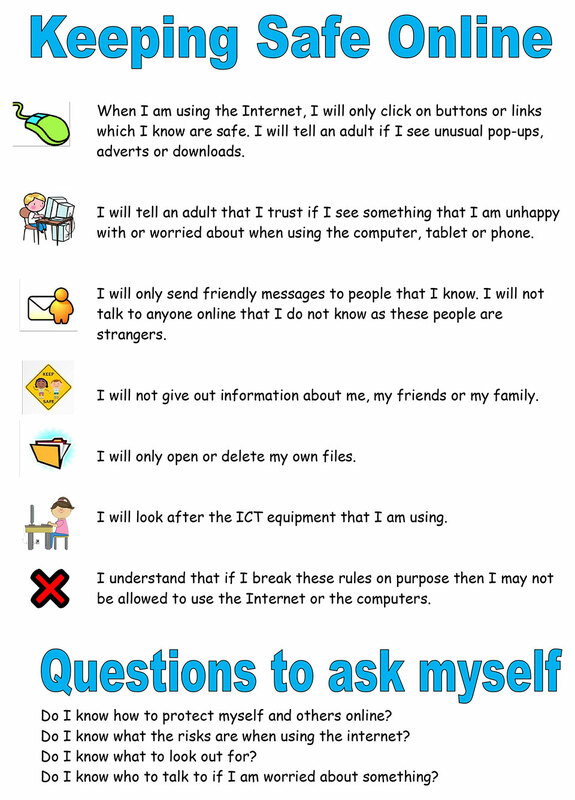 These are the rules which we teach our children to keep themselves safe when they are online at home and at school. All classes will be discussing the NSPCC’s PANTS rules in our PSHE lessons. We will be teaching our pupils how to stay safe by learning the PANTS rules, which the NSPCC have developed to be like a Green Cross Code for staying safe from sexual abuse. 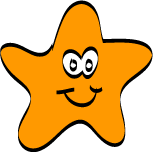 For more information visit www.nspcc.org.uk/pants where you will find guidance for parents and carers.